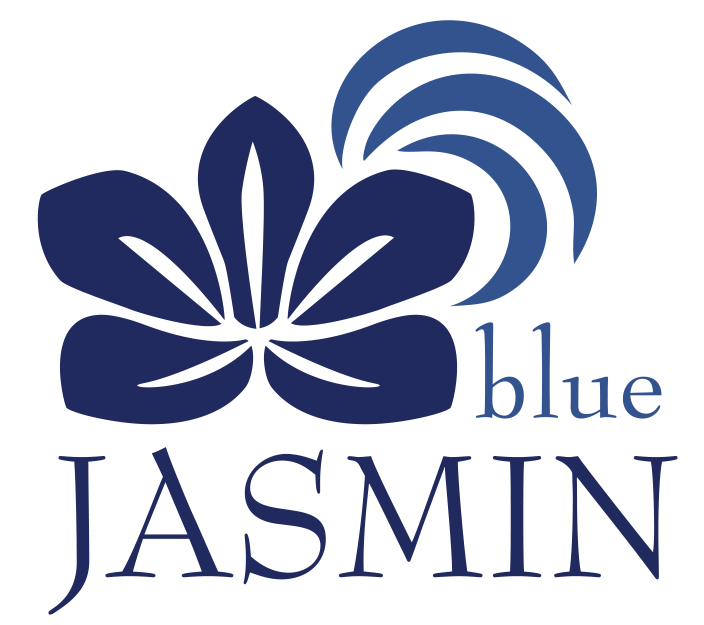 Blue Jasmin Acupuncture does not accept insurance. All payments are due at the time of services rendered. We will print insurance superbills with the diagnostic & procedural codes for you to submit directly to your insurance company for reimbursement. We are not an in network provider for any insurance companies. Please contact your insurance accompany directly for reimbursement information. Please be advised, it is typically a two to three month wait to schedule a new client consultation & treatment with Krystal Pearson L.Ac. Thank you for your patience. Please read, print & fill out the following forms. Please bring them with you for your initial consultation and acupuncture session. Thank you for your cooperation. We look forward to meeting you! As a courtesy to other clients, please cancel 24 hours in advance. If you do not cancel 24 hours in advance, you will be charged the full price of the session. Thank you for understanding.